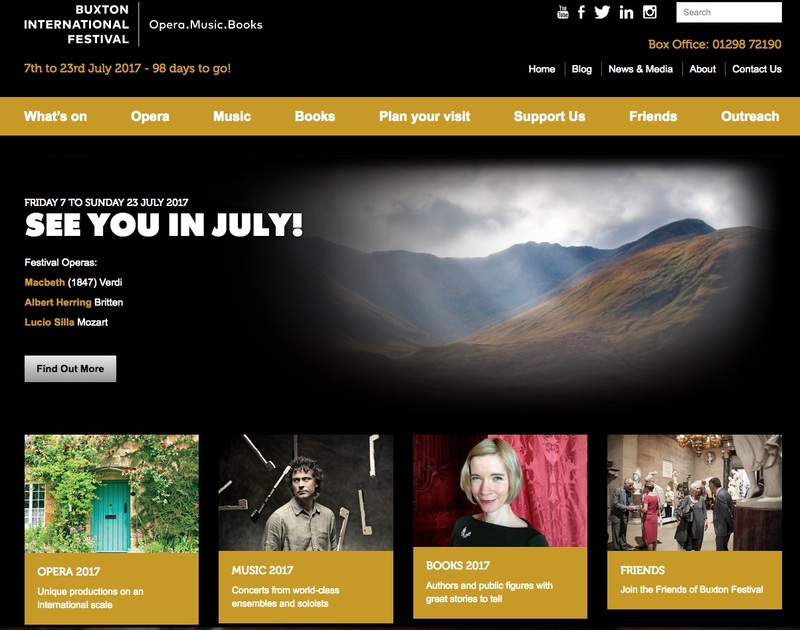 I will be at the Buxton Festival on 8 July 2017 at 2.30pm. 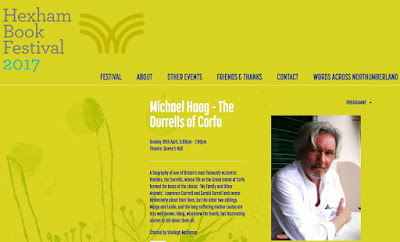 I will be in conversation about The Durrells of Corfu at the Hexham Book Festival on 30 April. Advance copy of The Durrells of Corfu. 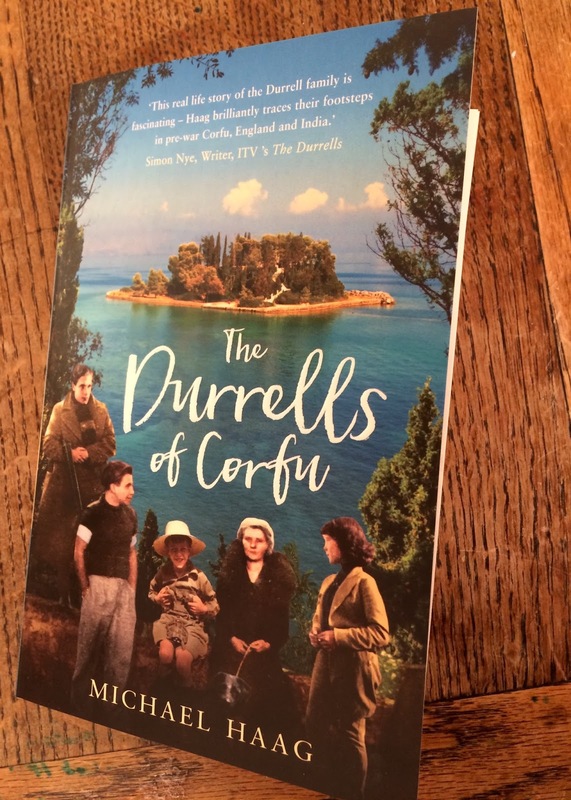 A courier arrived at teatime this afternoon, two weeks and a day after I wrote the last lines of The Durrells of Corfu, with an advance copy of the book. 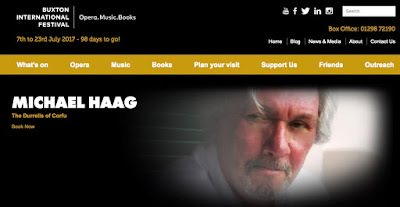 I am looking forward to reading it; I have been too busy writing it till now.